Take one tablet daily with a meal or as directed by your healthcare practitioner. Caution: Not recommended for pregnant or nursing women. The effectiveness of oral contraceptives for birth control cannot be ensured while taking this product. If taking medication, consult your healthcare practitioner before use. Keep out of the reach of children. 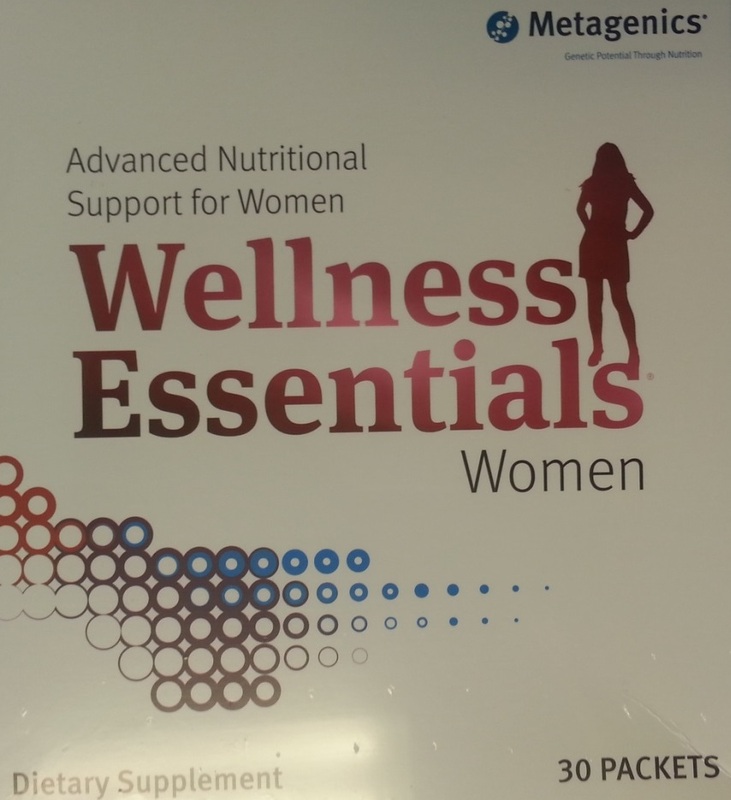 Beginning in early menopause, your body needs extra support for energy metabolism, heart health, and bone health. 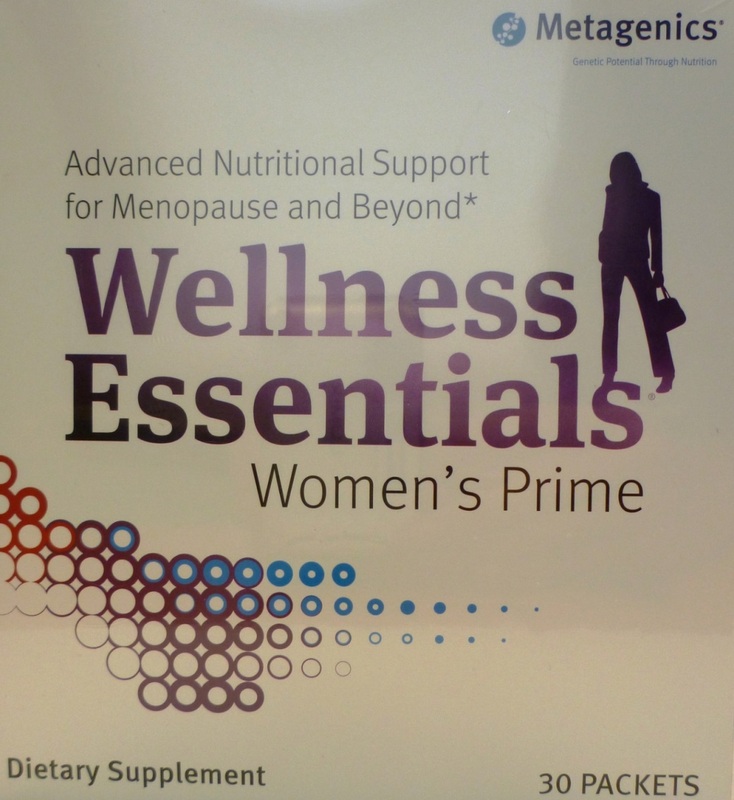 Wellness Essentials Women’s Prime is formulated to target your unique nutritional needs to help you stay active and vital and maintain overall health. Multifaceted health support: PhytoMulti is the “smart multi” with essential nutrients and a proprietary blend of 13 concentrated extracts and phytonutrients to help protect cells and maintain DNA stability – activating health potential like no other supplement. 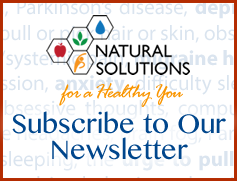 Bone density support: Cal Apatite with Magnesium goes beyond calcium with purity-tested MCHC – a complex crystalline compound composed primarily of calcium, phosphorus, trace minerals, and bone growth factors to help maintain healthy bone density. 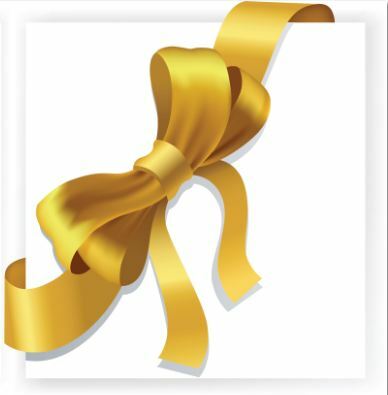 Bone remodeling support: Ostera, in combination with a healthy diet and exercise, ahs been clinically shown to beneficially influence key markers of bone remodeling more than diet and exercise alone. Heart health, mood, and overall health support: OmegaGenics EPA-DHA 500 is a quality-guaranteed omega-3 fatty acity formula manufactured and third-party tested in Norway to ensure greater purity. Other Ingredients: Microcrystalline cellulose, cellulose, croscarmellose socium, silica, stearic acid (vegetable), and coating (water, hypromellose, medium chain triglycerides, hydroxypropylcellulose, and sodium copper chlorophyllin). Ingredients: Marine lipid concentrate [fish (herring, sardine, anchovy) oil] gelatin, glycerin, purified water, natural lemon flavor, mixed tocopherols, rosemary extrct, and ascorbyl palmitate. Contains: fish (herring, sardine, anchovy). Other Ingredients: Microcrystalline cellulose, stearic acid (vegetable), croscarmellose sodium, calcium silicate, silica, and coating (water, hypromellose, medium chain triglycerides, and hydroxypropylcellulose). Other Ingredients: Microcrystalline cellulose, croscarmellose sodium, sodium starch glycolate, cellulose, stearic acid (vegetable), silica, and coating (deionized water, microcrystalline cellulose, polyethylene glycol, and carrageenan. Each packet contains: 1 PhytoMulti tablet (green), 2 OmegaGenics EPA-DHA 500 softgels (golden yellow), 2 Ostera tablets (yellow), and 2 Cal Apatite with Magnesium tablets (off-white). Warning: Do not use if pregnant or nursing or if taking cyclosporine or anticoagulant medication. If taking other medication, consult your healthcare practitioner before use. Do not use before surgery. Pregnant women and women who may become pregnant should not exceed 5000 IU of perform vitamin A (retinyl acetate) per day. Excess vitamin A intake may be toxic and may increase the risk of birth defects. Each once-daily packet contains: 2 PhytoMulti™ with Iron tablets, 2 EPA-DHA Extra Strength Lemon-Flavored® softgels, and 1 Cal Apatite® 1000 tablet. Caution: If taking medication—including blood thinning medication—consult your healthcare practitioner before use. Do not use before surgery. 2 PhytoMulti with Iron tablets (green), 2 EPA-DHA Extra Strength Lemon-Flavored softgels (golden yellow), and 2 Cal Apatite 1000 tablets (white). 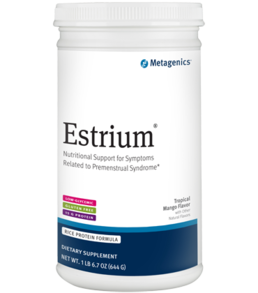 Estrium is a delicious nutritionally fortified rice-protein powder designed to provide multifunctional, targeted nutritional support for women in their reproductive years through peri-menopause. 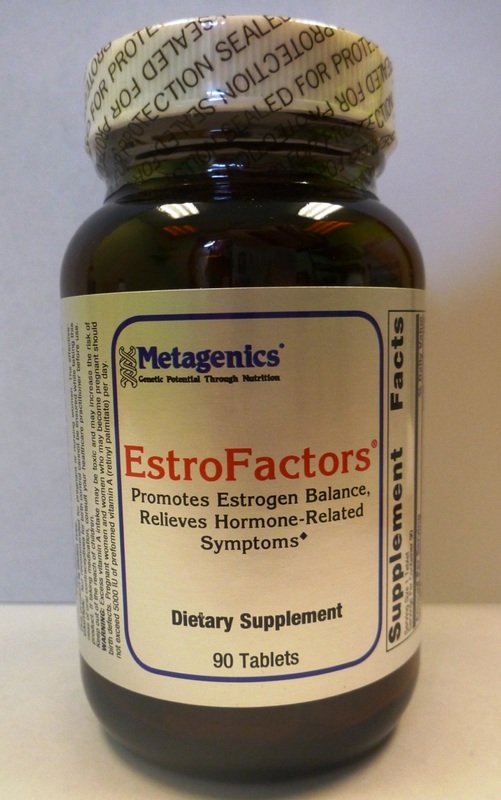 Estrium provides a specialized blend of nutirients, along with non-soy phytoestrogens, antioxidants and flaxseed hull (equal to approximately one tablespoon of whole flaxseed) that were specially selected for their ability to promote healthy estrogen metabolism and healthy hormone balance. 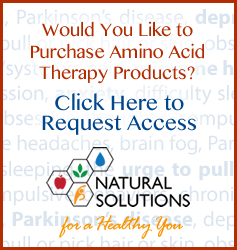 Rice protein concentrate, rice syrup solids, fructose, olive oil, magnesium citrate, flaxseed hull, natural flavors, choline bitartrate [hydrogenated vegetable oil encapsulate (one or more of soybean, palm, and cottonseed oils)], calcium citrate, dipotassium phosphate, xanthan gum, d-alpha tocopheryl succinate, curcumin powder, guar gum, ascorbic acid, pyridoxine HCl, zinc oxide, pueraria root extract, chromium polynicotinate, ferrous fumarate, L-lysine HCI, L-threonine, niacinamide, copper gluconate, D-calcium pantothenate, beta-carotene, thiamin HCl, riboflavin, folic acid, retinyl palmitate, biotin, potassium iodide, cyanocobalamin, and cholecalciferol.